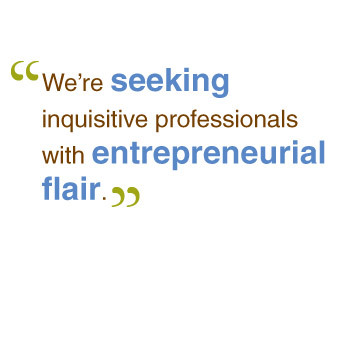 Here at seek, we're always on the lookout for inquisitive professionals with an entrepreneurial flare. As part of our holistic approach to delivering superior client service, we love getting to know our clients and learning about their businesses. If that sounds like your ideal work environment, then we would love to hear from you. The primary purpose of the job is to provide superior client service by capitalizing on their corporate tax and financial accounting skills and experience to help clients prepare the financial end of their SR&ED claims, provide compliance accounting support and acting as a trusted business advisor. The primary purpose of the job is to provide superior client service by drawing on deep industry experience and a science or engineering background to lead engagements that will focus on the technical end of client SR&ED claims.